Broad-ranging and fresh in approach, these essays—all written expressly for this volume—represent the best of current Joycean criticism. 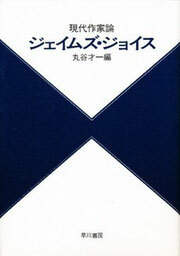 Five of the essays examine the characters of the novel, four deal with the literary style of presentation, and the last deals with problems of translation. Thomas F. Staley is professor of English and dean of the graduate school at the University of Tulsa. He is the editor of the James Joyce Quarterly and co-editor of The Shapeless God: Essays on Modern Fiction. 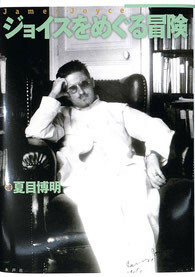 He is the author of James Joyce Today and the editor of Essays on Italo Svevo. Bernard Benstock is professor of English and graduate chairman at Kent State University. 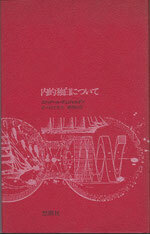 He is the author of Joyce-again’s Wake: An Analysis of Finnegans Wake and Sean O’Casey. Epifanio San Juan. 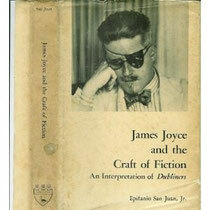 Jr. James Joyce and the Craft of Fiction: An Interpretation of Dubliners. New Jersey: Associated University Press, 1972. Approaching the fifteen stories in Dubliners as artifices of the creative imagination, Professor San Juan seeks to formulate the organizing principle that gives to the material of each story its specific power to affect our opinions and emotions in a definitive way. He then analyzes and criticizes each as an artistic whole, showing its mimetic form to be constituted primarily of some particular human activity or experience―the “action” so rendered by the artist in patterned incidents or episodes as to arouse and satisfy a sequence of emotional and moral responses in the reader. In terms of the probability if the sequence of incidents and the origin of the possibility, the plots of these short stories can be classified into three kinds: the plot of character, in which the likelihood of the sequence of incidents arises from the ethos of the protagonist, as in “Two Gallants,” “The Boarding House,” “Ivy Day in the Committee Room,” “A Mother,” and “Grace”; the plot of pathos, in which the intentions of the characters do not interfere with the progression of incident and hence no reversal or recognition takes place, as in “Eveline,” “After the Race,” “A Little Cloud.” “Counterparts,” and the “Clay”; and the stories with a complex activity, possessing stages of reversal and recognition, such as “The Sisters,” “An Encounter,” “Araby,” “A Painful Case,” and “The Dead.” This classification is useful to an interpretation of Joyce’s arts and its effects; it differs sharply from the approach of most interpretations of Dubliners, which operate on the premise that Joyce intended each story to be an exemplum, or an anecdote serving as a paradigm of a thematic argument, or an allegory, or even, as with “Grace,” a parody of the Divine Comedy, equating pub with hell, home with purgatory, church with paradise. 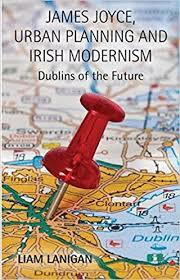 The present study is the first systematic, formal interpretation of the stories in Dubliners as independent and integral wholes, each with its own synthesizing principle. A “literal” reading of each narrative is here provided, with close textual commentary revealing what Aristotle calls the dynamis, the moving power, behind these fictive structures. In this book Mark Shechner takes a fresh look at James Joyce’s Ulysses through spectacles borrowed from Freudian psychoanalysis. 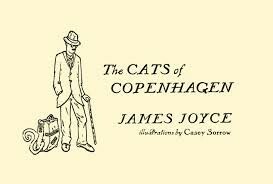 Psychoanalysis makes us see this great novel, not as Art created by Joyce through some inexplicable gift, but as gesture, as purposeful human action, with all that that implies about human drives, human conflicts and human feelings. Ulysses makes different sense as gesture than it does as Art for once we remove the aesthetic frame from the work we ask different questions of it. For the study of gesture leads us to the study of motives and the objects of those motives. We ask why and for whom? 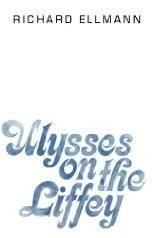 Ulysses, it turns out, makes abundant sense as the product of seven years of significant self-regarding activity. It is a fine example of artistic narcissism; a self-reflecting showpiece of poses and confessions. In Ulysses we encounter Joyce encountering himself and arranging a pose for each encounter. 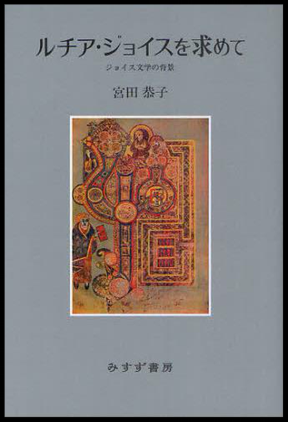 The book is also a document of self-analysis and self-revelation in which we discover Joyce confessing himself to himself while allowing his readers the privilege of eavesdropping slyly on the confessional transaction. In Ulysses we find Joyce laying bare the deepest recesses of his own psychic life under conditions which assure that the revelation shall not be wholly understood. Like all confessions, Ulysses is a book that reveals truth through those forms of denial we call the techniques of fiction. Of the tools of explanation we have available to us, only psychoanalysis is prepared to interpret that kind of gesture, that is, to analyze it into propositions about motives and conflicts. Mr. Shechner attempts to make visible some details of Joyce’s psychic life through an analysis of Ulysses and in turn to propose meanings for Ulysses that make sense as functions of Joyce’s mind. The process in not circular but dialectical and so is the result – we cannot tell the artist from the art. 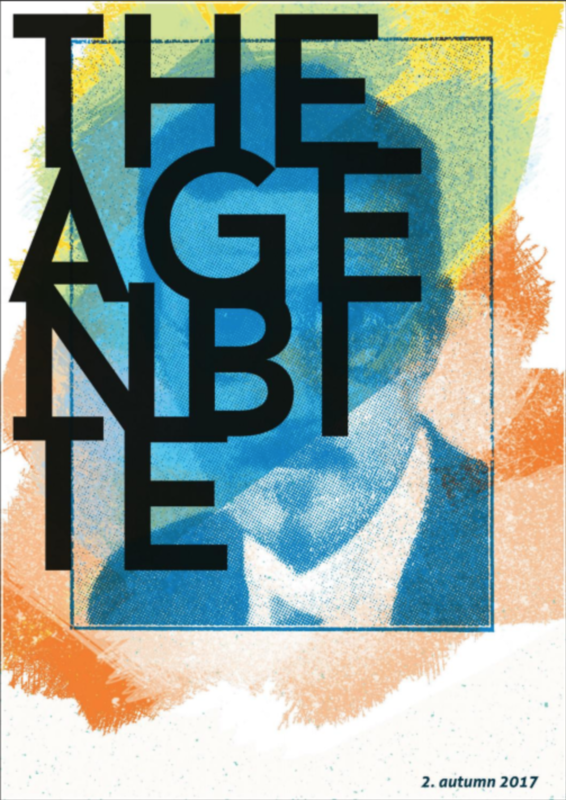 Elements of the novel that critics have traditionally regarded as merely literary “themes” now fall into place as Joyce’s ways of living with himself and managing his own conflicts. 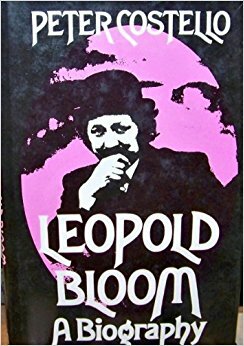 Leopold Bloom’s Jewishness shows us Joyce trying to make both sense and virtue of his own alienation and paranoia by recasting them as myth. The identification of Bloom with Odysseus shows us Joyce coming to terms with aloneness by accommodating it to a heroic myth of separation and reunion. The interior monologue as a “technique of fiction” allows us a glimpse of Joyce the man dangerously close to radical disengagement from reality. And Finnegans Wake may well be his flirtation with autism. 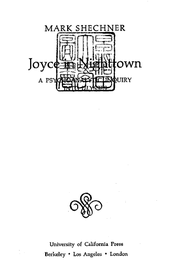 Through psychoanalysis, Joyce’s creativity itself begins to make sense as a strategy for psychic survival, as something he had to cultivate in order to ward off psychic breakdown. PENELOPE Fr. Robert Boyle, S.J. 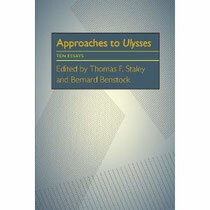 THIS BOOK contains eighteen original essays by leading Joyce scholars on the eighteen separate chapters of Ulysses. 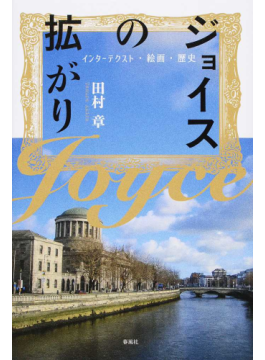 It attempts to explore the richness of Joyce’s extraordinary novel more fully than could be done by any single scholar. Joyce’s habit of using, when writing each chapter in Ulysses, a particular style, tone, point of view, and narrative structure gives each contributor a special set of problems with which to engage, problems which coincide in every case with certain of his special interests. The essays in this volume complement and illuminate one another to provide the most comprehensive account yet published of Joyce’s many-sided masterpiece. The pioneer critics of Finnegans Wake hailed the work as a radical critique of language and civilization. Resuming their position, Margot Norris explains the Wake’s most intractable uncertainties not as puzzles to be solved by a clever reader, but as manifestation of a “chaosmos,” a Freudian dream world of sexual transgression and social dissolution, of inauthentic being and empty words. Conventional moralities and restraints are under siege in this chaosmos, where precisely those desires and forbidden wishes that are barred in waking thought strive to make themselves felt. Norris demonstrates convincingly that the Wake’s Protean characters are the creatures of a dreaming mind. The teleology of their universe is freedom, and in the enduring struggle between the individual’s anarchic psyche and the laws that make civilization possible, it is only in dream that the psyche is triumphant. It is as dream rather than as novel that Norris reads Finnegans Wake. The lexical deviance and semantic density of the Wake, Norris argues, are not due to Joyce’s malice, mischief, or megalomania but are essential and intrinsic to his concern to portray man’s inner state of being. Because meanings are dislocated – hidden in unexpected places, multiplied and split, given over to ambiguity, plurality, and uncertainty – the Wake, Norris claims, represents a decentered universe. 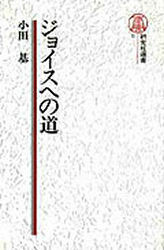 Its formal elements of plot, character, discourse, and language are not anchored to any single point of reference, do not refer back to frames of reference can readers allow the work to disclose its own meanings, which are lodged in the differences and similarities of its multitudinous elements. The literary heterodoxy of the Wake, the author establishes, is the result of Joyce’s attack on the traditional concept of structure itself. The powerful intellectual currents that swept early-twentieth-century Europe laid waste forever Cartesian certainty. The assertion of cogito ergo sum was weakened by evidence of the ex-centricity of the ego: the manifestations of the unconscious and the gap that bars the individual from true self-knowledge. In Finnegans Wake Joyce presents this new status of man by transferring the arena of self-knowledge from the epiphany to a dream world where the self knows itself not through brilliant flashes of light and insight, but thorough anxiously constructed labyrinthian puzzles that yield only to labored interpretation. In this new universe, epistemology stands at the nexus of art and philosophy. The spectacular stylistic innovations of the Wake reflect not only a holistic view of man’s everyday activities and thoughts, but a growing awareness of the complexity, as well as the limitations, imposed on human knowledge by our intellectual history, language, and our own unconscious. 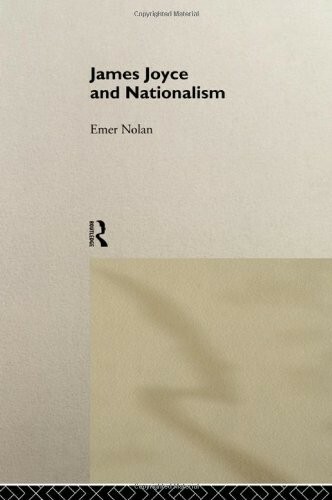 Eschewing the close explication of much Wake criticism, the author provides a conceptual framework for the work’s large structures with the help of theories and methods borrowed from Freud, Heidegger, Lacan, Lévi-Strauss, and Derrida. 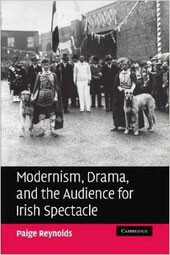 Looking at the work without novelistic expectations or the illusion of some “key” to unlock the mystery, Norris explores Joyce’s rationale for committing his last human panorama – a bit sadder than Ulysses in its concern with aging, killing, and dying – to a form and language belonging to the deconstructive discourses of the twentieth century. Margot Norris is on the faculty of the Department of English language and literature at the University of Michigan. In proposing that places, movements, and directions are deeply implicated in the narrative structure of Ulysses, Michael Seidel contends that Joyce recreates in Dublin the significant epic geography of the Odyssey. The author demonstrates how Joyce adjusts the spaces of Ulysses to accommodate the three theaters of Homeric action as mapped by Victor Bérard’s Les Phéniciens et l’Odyssée. Although Joyce is known to have valued Victor Bérard’s theory of the Semitic Odyssey, the importance of Bérard’s conclusions for Joyce’s understanding of epic orientation, direction, and domain has not previously been recognized. Michael Seidel argues that Joyce’s translation of Homeric spaces not only reopens the question of Homeric parallels in Ulysses, but raises general questions about mythic and localized movement in narrative. 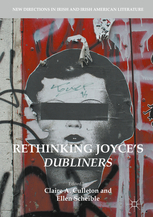 Joyce’s sense of double plotting in Ulysses (epic and idiosyncratic) establishes a narrative axis that measures the extent of epic domain in the novel against the more limited range of fictional action in Dublin. The placement, movement, and direction of Joyce’s characters assist in telling the greater and lesser stories of the day. 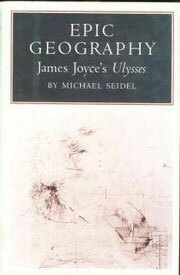 Michael Seidel’s discussion of the geographical logic of Ulysses allows for the novel’s climatically or regionally determined frustrations, for its labyrinthine urban disorientations, for its geodetic parodies, and even for its comic variants of Greek and Celtic migration myths, migrations to the west or northwest. Michael Seidel is Associate Professor of English at Yale University. James Joyce’s self-imposed exile from Ireland had a profound influence on his work. In James Joyce: The Undiscover’d Country Bernard Benstock traces the effect of exile on Joyce’s writings and on his development of a literary style. Experimentation in technique and concern with form, structure and texture were to bring him continuing acclaim as a major artist. 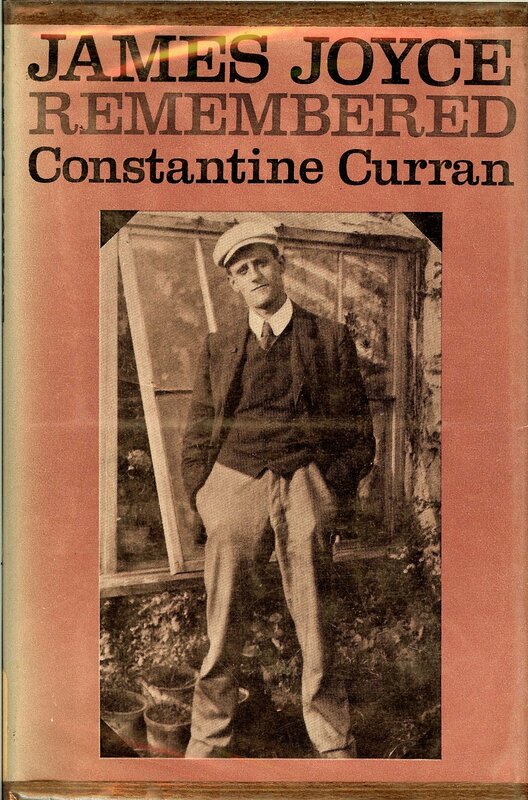 Joyce’s consciousness of his Irish origins was balanced, although not outweighed, by his sense of belonging to a wider continental literary tradition. Among his European contemporaries, Joyce espoused Ibsen; and he sought for his cultural roots in the medieval past, especially in Dante. Joyce’s debt to English literature, and particularly to Shakespeare, is also treated as a formative influence. For Joyce being a writer meant a total commitment to a world literary tradition. It involved him in the lonesome pursuit of an artistic ideal which removed him from Ireland and placed him above the struggles of his native land. 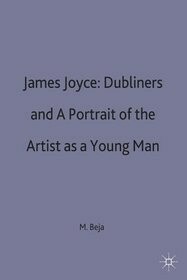 This tension, basic to Joyce’s writings, is subject to scrutiny by Bernard Benstock through a close study of the characters and language of Joyce’s major works, Dubliners, A Portrait of the Artist as a Young Man, Ulysses and Finnegans Wake. In conclusion James Joyce: The Undiscover’d Country shows how Joyce’s theory of art and his refusal to be confined by a strictly Anglo-Irish literary tradition helped shape his purpose and greatness as a writer. Bernard Benstock is Professor of English and Comparative Literature at the University of Illinois. He is also President of the International James Joyce Foundation and co-organiser of the International James Joyce Symposium (Dublin 1977). He is advisory editor of the ‘James Joyce Quarterly’ and his previous books include Joyce – again’s Wake; as analysis of Finnegans Wake (Washington 1965) and Paycocks and Others: Sean O’Casey’s World (Dublin and New York, 1976). 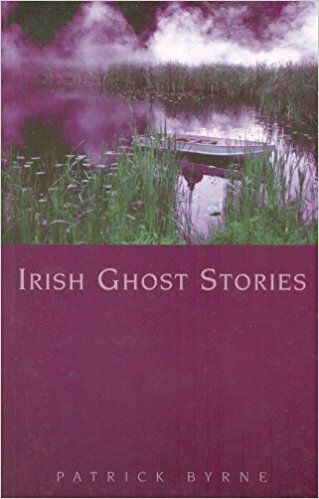 This book is a reordering in a narrative line of the respective and mutual past lives of Leopold and Molly Bloom from their births down to June 16, 1904, the day on which Ulysses takes place. his is all given in their own words from memories that Joyce created for them and distributed in random fashion throughout Ulysses. The books seven purposes or intentions. First it is meant to serve as an introduction to Ulysses for the uninitiated, who are, understandably, intimidated by the bulk and complexity of Ulysses itself. Second, it clears up some facts about the lives of the Blooms. Third, it reconstructs certain events in their lives that are virtually impossible to perceive without those lives being laid out in a chronological line. Fourth, it uncovers some of the jokes (on the reader) that Joyce buries in the text. 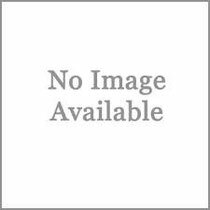 Fifth, it high-lights, as no other method could, the immense and detailed naturalistic base upon which Ulysses is constructed. For the half-century that Ulysses has been read and studied it has been its Blakean or symbolic side that has been emphasized. This chronicle underscores its Defoesque or realistic side. Sixth, the chronicle demonstrated that Joyce had woken a Proustian curve, a constant metamorphosis, into the character of Bloom, who was a very different person at different times in his past life. Seventh, the chronicle puts Molly Bloom in new perspective by taking her from the last section of the book and distributing her, so to speak, throughout the whole chronology. Further, since her thoughts about the past are much fuller, besides being in longer segments, than those of her husband, she looms much larger in the chronicle than she does in Ulysses itself. In other words, the chronicle puts both Leopold and Molly Bloom in a new light. John Henry Raleigh is Professor of English at Berkeley. By consciousness is meant the movement of the mind both in recognizing its own shape and in maintaining that shape in the face of attack or change. 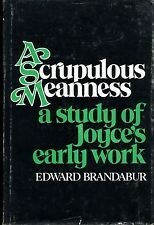 Richard Ellmann’s method of presenting it here is to measure Joyce’s response to Homer and Shakespeare, whose lofty presences permeate Ulysses. The discussion of Homer describes Joyce’s use not only of Homer itself, but of Homer as reconstructed by commentators and reflected by later writers such as Virgil and Dante. The discussion of Shakespeare shows how Joyce introduced into the Homeric narrative the quality of subjectivity which it did not possess. Professor Ellmann reveals that here, too, Joyce worked not only with Shakespeare, but with scholars and popularizers and writers of fiction. So Goethe’s Wilhelm Meister exists side by side with a modern book by May Byron, A Day with William Shakespeare, as aids to Joyce in his incorporation of Hamlet into his own book. The final chapter deals with Joyce’s radical decisions about himself and his world. 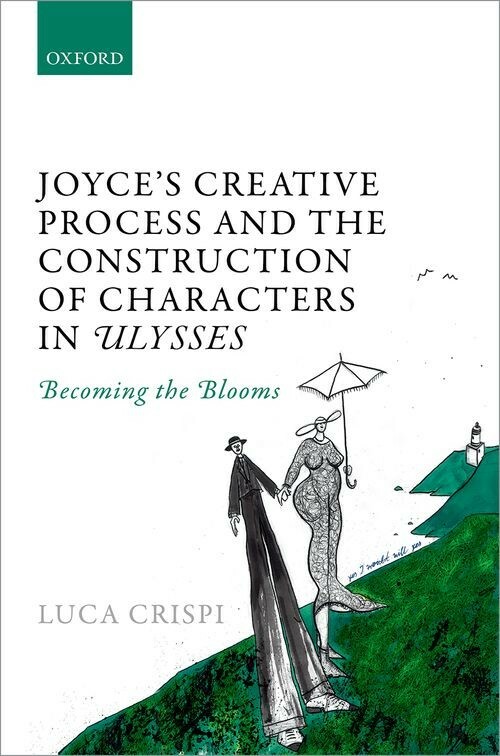 It argues for a much more political reading of Ulysses than has been proposed before, and it shows how Joyce cannily blended politics and aesthetics. 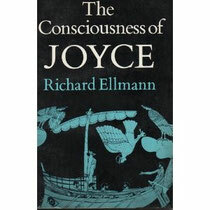 In preparing this book Richard Ellmann has been aided by discovering that Joyce’s library of about 600 volumes, which he left behind him in Trieste in 1920, is still largely intact. 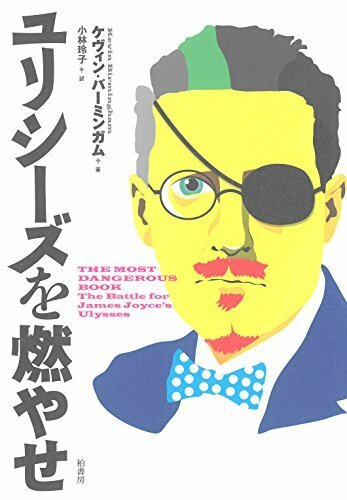 An Appendix here gives the entire list, which provides an extraordinary insight into Joyce’s diverse and purposeful interests during the period when he was writing most of his own books. The publication of James Joyce's Ulysses crowned years of writing and constant rewriting at almost every stage, so that as many as ten versions exist for some pages. To understand how Joyce worked, Michael Groden traces te book's history in detail, synthesizing evidence from notebooks, drafts, manuscripts, typescripts, and proofs. The author presents a reading of Ulysses in terms of Joyce's processes of composition, contending that he wrote the book in three major stages rather than two, as many critics have assumed. He then studies three specific subjects closely. The first is the "Aeolus" episode, written early and heavily revised during the last phase. 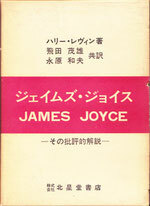 The second is "Cyclops," the first episode written during the middle stage, when Joyce abandoned his original technique of interior monologue. Finally, the author examines the entire complicated last period of creation and revision. Michael Groden is Assistant Professor of English at the University of Western Ontario and General Editor of the James Joyce Archive. Kenner, Hugh. Joyce's Voices. Barkeley: University of California Press,1978. 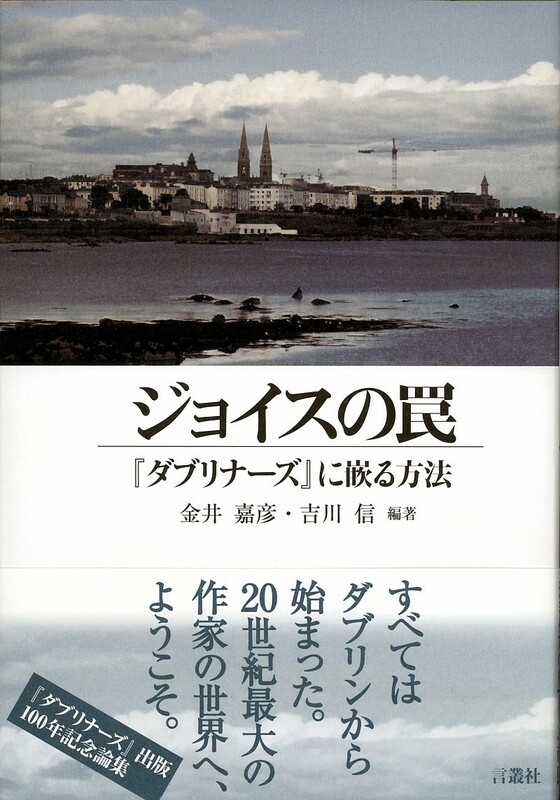 Rochester: Dalkey Archive Press, 2007. "An original and entertaining study. . . . 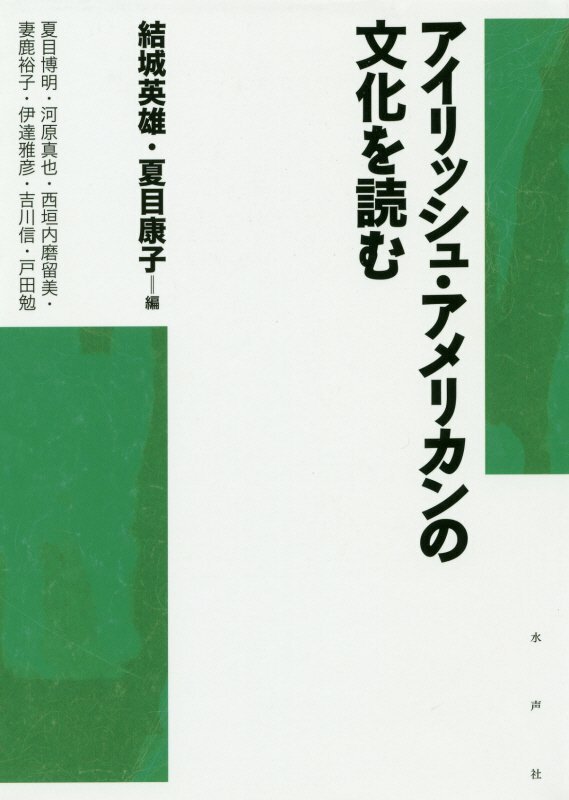 This is a most stimulationg book." 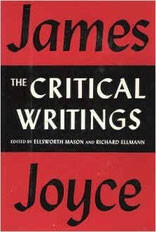 In Joyce's Voices, Hugh Kenner, one of the leading literary critics of modern letters, turns his keen insight toward Jmaes Joyce Ulysses. 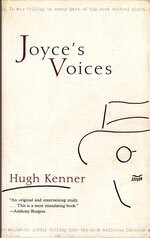 Written in answer to a letter that asked him to elaborate on his assersion that "Joyce began Ulysses in naturalism and ended it in parody," Kenner's book explores the way Joyce is able to play two roles in the novel- both that of Bloom and the narror-by usinfg a subtle technique that Kenner calls ""Uncle Charles Principle." The Uncle Charles Principle, which subverts the "traditional" novelistic technique of being "told only the things an observer would have experienced, and told them in the order in which he would have experienced them," allows Joyce to achieve a level of complexity and narrative depth that may be unequaled in the history of the novel. Joyce's Voices is an insightful, playful, and eminently readable guide to understaning one of the twentieth century's most brilliant writers. Hugh Kenner(1923-2003) was one of the greatest literary ciritics of the twentieth century. He taught at several universities during his lifetime and was a frequent contributor to the Nationl Review. His numerous critical books include The Pound Era, Gnomon, The Counterfeiters: An Historical Comedy, Samuel Beckett: A Critical Study, and Flaubert, Joyce and Beckett: The Stoic Comedians. 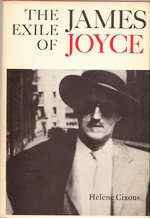 “Of course the item you possess will undoubtedly, one day, see the light, for Joyce did very few translations and it reveals an interesting facet of his mind that he should have done this one at such an early age.” So wrote James Joyce’s literary representative shortly after Joyce’s death in 1941. 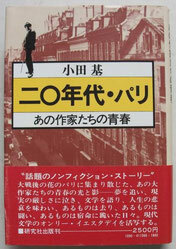 The item in question was a small black notebook containing, in Joyce’s careful script, his translation of Gerhart Hauptmann’s Vor Sonnenaufgang – “Before Sunrise”; it had been for some time in the collection of a Detroit businessman, whose daughter, Jill Perkins, presents an edition of it here. Joyce scholars have long known of the existence of the manuscript, which is now a part of the Huntington Library’s extensive Joyce collection. They will welcome the chance to see it in print at last, valuing it for the insight it gives into the young man’s development as an artist. In her brief opening chapters Mrs. Perkins gives considerable attention to the hierarchy of influence descending from Henrik Ibsen through Hauptmann to Joyce. That influence is apparent in Joyce’s treatment of his characters, and it helped spark his enthusiasm for the realistic theater emerging in Norway and Germany. The author’s critical commentary is meticulously done, pointing out Joyce’s omissions and deviations from Hauptmann’s original work, comparing such variants with the original German. In some cases these show Joyce reading into Hauptmann’s words nuances of meaning that were different from those the German playwright intended; these too are pointed out and compared with the German text. Jill Perkins received her PhD in English from the University of Southern California, where she has been Lecturer in English. James Joyce continues to baffle and embarrass his readers. Despite the number of critical studies which promise a ‘key’ to Ulysses or Finnegans Wake, Joyce’s texts remain largely unreadable. But this difficulty is a difficulty in our very notion of reading. 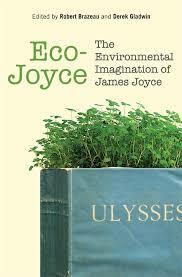 For Joyce’s texts do not attempt to produce a meaning but to investigate the processes of the production of meaning. In order to read Joyce’s texts we do not need an imaginary cipher that will break the non-existent code, but we do need an understanding of the practices of writing with which Joyce engaged and which demand, in their turn, a new experience of reading. 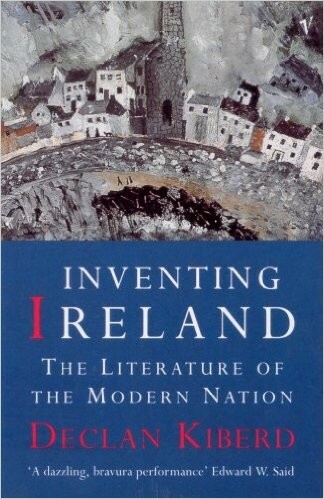 What we must understand, as a preliminary to Joyce’s texts, is not a system of correspondences or a variety of arcane references but the strategies of writing which would lead an Irishman living in Europe to declare war on the English language; which would entail that the most famous ‘feminine’ monologues in modern English literature are penned by a man. 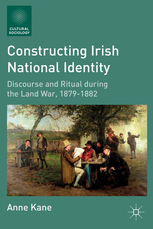 This study attempts to produce such an understanding by analysing Joyce’s linguistic experiments both sexually and politically. 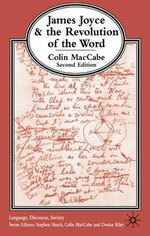 Colin MacCabe studied philosophy and English at Trinity College, Cambridge, and the Ecole Normale Supérieure. He was a Research Fellow at Emmanuel College and a Fellow of King’s College, Cambridge, before taking up the post of Professor of English Studies at Strathclyde University in 1981. Paul Ruggiero and Paul Léon. Although numerous recollections attest to James Joyce’s life-long ties to Ireland, in many ways Europe, where he found his chief literary inspiration, wrote all his major work, and spent most of his adult life, had an even greater significance to him. Of the biographical sources bearing on Joyce’s experience in, and relationship with, Europe, the most important are the recollections of Europeans who knew him in “exile,” as he referred to his life abroad. 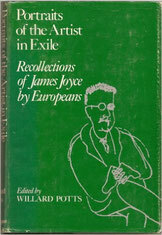 The European recollections compiled here, many of them appearing for the first time in English, span Joyce’s exile, from his arrival in Pola in 1904 at the age of twenty-two until his death in Zurich nearly thirty-seven years later. Some of these recollections are by close friends, others by casual acquaintances. A few by people who knew him only briefly. 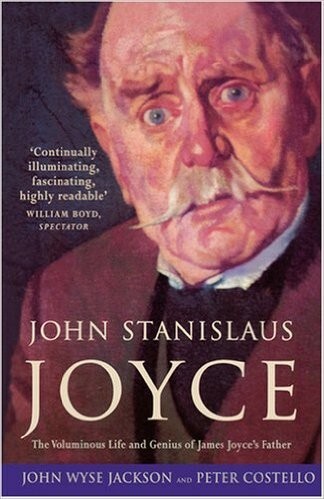 Together they describe his response to nearly every aspect of European life and provide vivid glimpses of Joyce in a wide range of moods and circumstances. 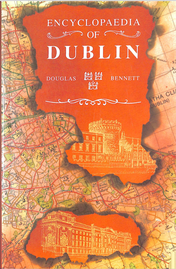 They show that he felt much more at ease with Europeans than with his fellow Dubliners, that he came to know the chief cities of his exile – Trieste, Zurich, Paris – almost as well as he did Dublin and that he found them much more to his taste. 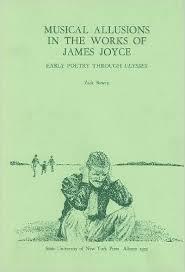 They portray a man intent on transforming himself into the ideal person Joyce once referred to as “the Good Terrafirmaite,” who was “equally at home” anywhere in Europe. 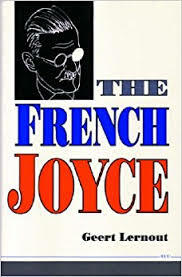 These descriptions give vivid glimpses of Joyce in a wide range of moods and circumstances: standing with Alessandro Francini Bruni in a bar full of tipsy Triestines, singing Italian drinking songs at the top of his lungs; sitting silently in his darkened Paris flat while the young Nino Frank fails in desperate attempts at starting a conversation; calling Adolf Hoffmeister’s attention to a vase of small flags on the piano and remarking proudly that each one represents a new edition of Ulysses; with Carola Giedion-Welcker passing along a snowy Zurich sidewalk hand in hand with his grandson Stephen. 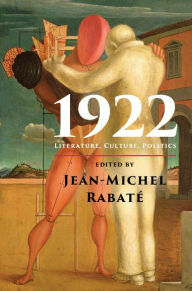 Other recollections, by Silvio Benco, August Suter, Georges Borach, Philippe Soupault, Ole Vinding, Jan Parandowski, Louis Gillet, Jacques Mercanton, Paul Ruggiero, and Paul Léon, present Joyce from many points of view, each emphasizing some different facet of his character or experience. 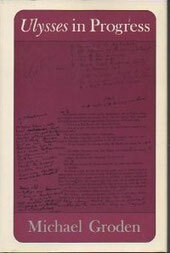 Many of Joyce’s conversations are recorded in remarkable detail, often on the basis of notes kept at the time. Some concern himself, especially his life in Europe. Another major topic is European writers, with Ibsen and Dante predominating. 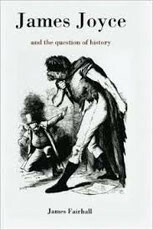 But the most extensive and detailed conversations deal with his own work, making the European recollections one of the richest sources of his authorial remarks. The comments, most of which concern Ulysses and Finnegans Wake, explain particular passages and general techniques as well as his intentions, hopes, and fears regarding his work. The composite picture of Joyce that emerges from Portraits of the Artist in Exile will be invaluable to Joyce scholars as well as to all those interested in the man and his work. Willard Potts is professor of English at Oregon State University, Corvallis.